► UNITED STATES: Delta drops Atlanta to Accra & Monrovia. American carrier Delta (DL) is to axe its Boeing 767-300ER service from Atlanta to Accra, Ghana and Monrovia, Liberia with effect from 11 August 2012 as a result of high jet fuel prices and inconsistent passenger traffic. However, the airline has stated that it will increase its better performing New York - Accra route from 4x weekly, to 5x weekly. "Although the Atlanta flight will be phased out, Delta will increase its weekly frequency from New York to Accra from four flights to five, the airline said in a statement. The removal of three Atlanta flights and three to Monrovia cuts the number of Delta weekly flights serving the Ghanaian capital in half. Delta still has the New York routes, which also connect in two days per week to Abuja, Nigeria." The airline first serviced the route in 2010, and comes in the wake of fellow American carrier United's decision to cancel its Washington DC - Accra route from July 2012, citing poor yields aswell. ► SOUTH AFRICA: 1Time drops Lanseria Airport hub. South African LCC 1Time (T6) has announced that it is to cease its Lanseria Airport operations with effect from 2 June 2012, in order to better focus and consolidate its domestic and regional services out of Oliver Tambo International Airport, Johannesburg's largest airport. 1Time McDonnell Douglas MD-83 at Johannesburg. 1time Airline CEO, Blacky Komani says that the retraction of the Lanseria routes was motivated by a decision to optimise its overall operations. The axing of Lanseria comes at a difficult financial time for 1Time, who recently went through a particularly rough patch whereby it posted losses amounting to USD$17million for 2011, followed by the resignation of its then CEO Rodney James. 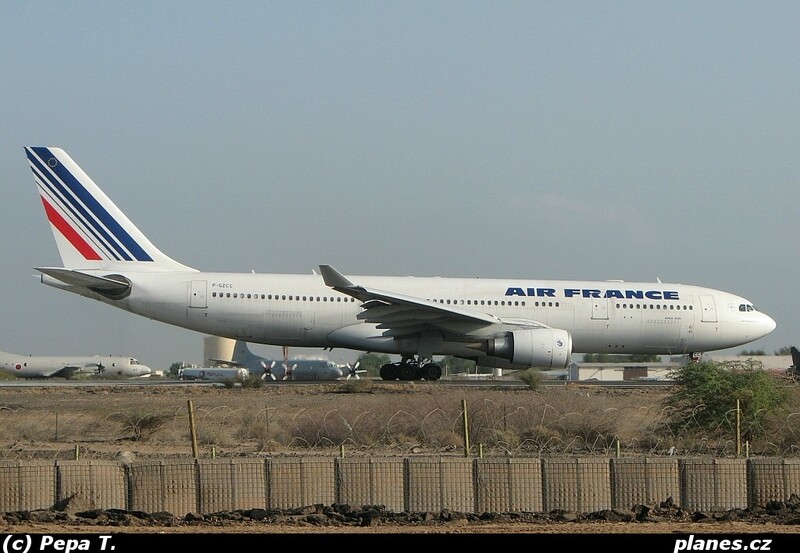 ► DJIBOUTI: Air France alters Paris - Djibouti service. Air France (AF) is to alter its present 3x weekly service from Paris to Djibouti via Jeddah, Saudi Arabia, to operate via Riyadh, Saudi Arabia instead, with effect from 2 September 2012. An Airbus A330-200 is used on the route. Riyadh service will increase from 3 to 5 weekly as a result (existing non stop terminator service will operate as 2x weekly instead of 3x). Djibouti frequencies remain unchanged. Paris CDG – Jeddah – Djibouti 3 weekly service operates until 2 September 2012. ► ALGERIA: Air Algérie to lease an A340 for summer. Algerian flag carrier Air Algérie (AH), has announced that it will lease an Airbus A340-300 (9M-XAB; c/n 273) from Asian LCC AirAsiaX, to supplement its services for the duration of summer. ► SOUTH AFRICA: Emirates delays A380 service to Joburg; reduces Cape Town. Emirates Airlines (EK) has announced the postponement of the resumption of its A380 service from Dubai to Johannesburg originally reported to start 11 June 2012, to 1 October 2012. Dubai – Johannesburg EK761/762 Planned A380 service resumption now postponed till 01OCT12, instead of 11JUN12"
Additionally, Emirates has announced the reduction in frequency of its Dubai - Cape Town service between 1 September and 30 November 2012 , presently operating 2x daily. ► GAMBIA: Air Europa to start Madrid - Banjul from June. Spanish carrier Air Europa (UX) is to launch a weekly service from Madrid to Banjul, Gambia with effect from 20 June 2012, using a Boeing 737-800. Presently, Air Europa African routes consist of Nador and Oujda in Morocco, along with Dakar, Senegal. ► SOMALIA: Ethiopian to restart Hargeisa - Addis Ababa from June. 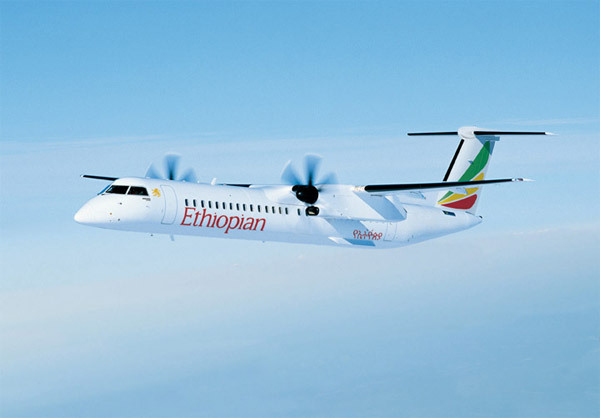 After the suspension of flights from Addis Ababa to Hargeisa, Somaliland (Somalia) in November 2008, Ethiopian Airlines (ET) has announced the resumption of a daily service effective 10 June 2012, using its Q400 aircraft, with three morning and four afternoon flights. Since the suspension of Ethiopian Airlines flights to Hargeisa in November 2008, travellers between Addis Ababa and Hargeisa have been using bus services operating from Addis Ababa to Jijiga and from Jijiga to Hargeisa. The resumption of Hargeisa flights follows the opening of a new terminal at Hargeisa Airport. ► NIGERIA: Iberia to increase Lagos to 4x week from July. Spanish carrier, Iberia (IB), is to increase the frequency of Madrid - Lagos, Nigeria with effect from 6 July 2012. ► AUSTRALIA: Bomb scare on Air Mauritius flight ex-Melbourne. Press reports out of Australia state that Air Mauritius flight MK943, en-route over south Australia, from Melbourne's Tullamarine Airport to Port Louis, Mauritius, was today (23 May) forced to turn round and return to Melbourne, after the discovery in the aft cabin, of a soft drink can with the word "bomb" scrawled on it. The aircraft, 3B-NAU, touched down at Melbourne again at 14h55 (Melbourne time) with all 197 passengers disembarking under the supervision of Australian authorities, before police conducted a thorough search of the plane. One report states that "a man was detained by federal police", though has not yet been corroborated. The flight will now operate as MK3943 on 24 May leaving Melbourne at 11h30 (Melbourne time) and reaching Mauritius at 16h55 (Mauritius time). ► KENYA: Kenya Airways adjusts Ndola & Lubumbashi flights from September. With effect from 17 September 2012, Kenya Airways (KQ) will reduce its current daily Nairobi - Lubumbashi (Congo, DR) - Ndola (Zambia) - Nairobi service to 6x weekly. However, the Saturday service to either city will change to a direct Nairobi - Lubumbashi - Nairobi (served by a Boeing 737-800) and Nairobi - Ndola - Nairobi (served with an Embraer 190) routing respectively, using a Boeing 737-700. ► MOROCCO: Royal Air Maroc to lease two A310s this summer. Moroccan flag carrier Royal Air Maroc (AT), is to wet-lease 2 Airbus A310s from Portuguese airline Hi Fly for the duration of summer. 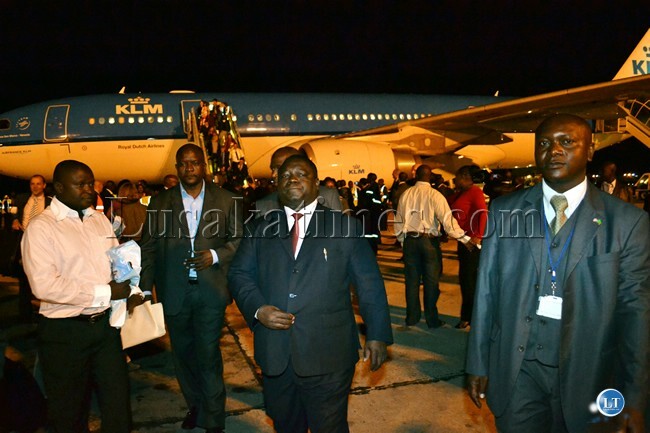 ● CONGO (KINSHASA): Government grounds aircraft of 29 airlines. In a country where the words "aviation" and "safety" are not often seen together, The Democratic Republic of the Congo's Civil Aviation Authority today took a significant step toward safer skies by grounding the aircraft of 29 airlines that were found to have invalid airworthiness certificates. The list included aircraft of the newly reborn Hewa Bora Airways, now known as flyCongo who, despite making international press in March by physically destroying 6 of its ageing fleet, have failed to shake off their image of being unsafe. All of these airlines are, at present, on the EU Blacklist. 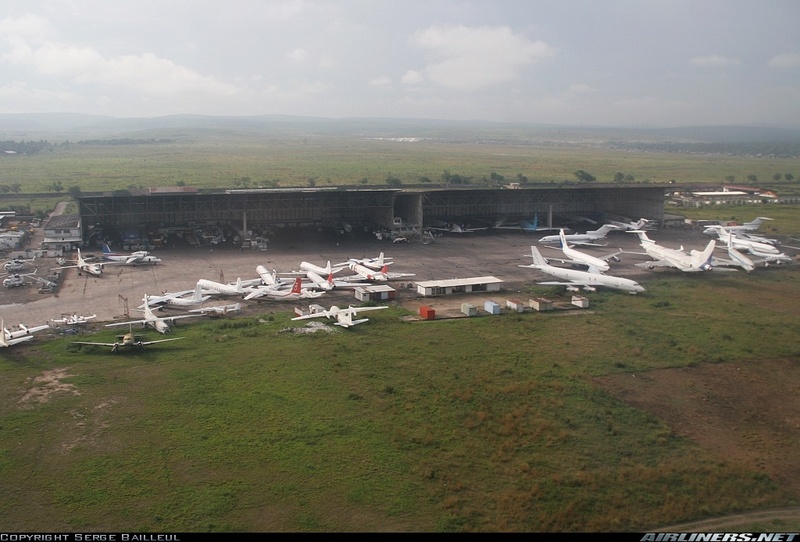 "According to sources close to the AAC, the publication of this list is part of the implementation of the sixteen measures imposed by the Minister of Transport and Communication Channels, Justin Kalumba, Friday, April 18, to clean up Congolese airspace.After his visits to the premises of the Civil Aviation Authority, the RVA (RVA) and Ndjili airport, Minister Kalumba had asked the AAC to ground immediately, after a technical inspection, all aircraft that do not meet airworthiness requirements.On Tuesday May 15, after leaving a meeting with the authorities of the AAC, Justin Kalumba stated that the purpose of its action is to get Congolese airlines off the blacklist of companies, subject to an operating ban within the European Union." 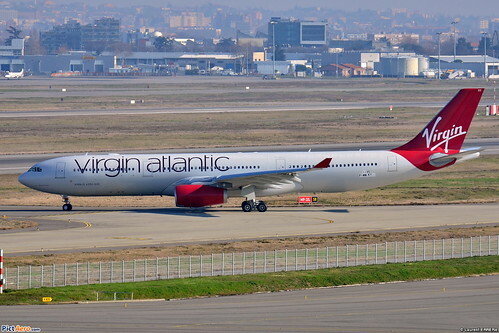 ► GHANA: Virgin Atlantic to use A330-300s to Accra from 2013. With effect from 31 March 013, Virgin Atlantic Airways (VK) will employ its Airbus A330-300s on the London Heathrow - Accra route. 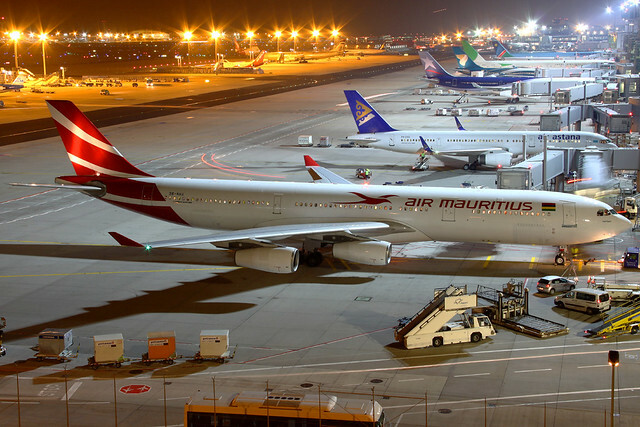 At present, the route is serviced by an Airbus A340-300. London Heathrow – Accra 5x weekly effective 31 March 2013. ● ZIMBABWE: Zim government signs USD$150m loan with China for Vic Falls Airport upgrade. In an update to our previous article on the upgrade of Victoria Falls Airport (VFA) in Zimbabwe, the Zimbabwean Minister of Tourism and Hospitality Industry, Walter Mzembi, has announced the signing of a USD$150 million loan facility between the Zimbabwean Government and the China EXIM Bank, to supplement funds already availed last month to get the works off the ground. So far, the only real work done has been by the Zimbabwe National Water Authority (ZINWA) which has laid pipes that will take water to the airport from the Zambezi River during the construction period, that is now expected to move head in 2 months time. "The Civil Aviation Authority of Zimbabwe is also expected to pay a fee of US$2,4 million dollars to the Environmental Management Agency (EMA) and the project is expected to incorporate the expansion of the airport runway, terminal, immigration, customs and radar control points. The expansion of the airport will see bigger and wide-bodied aircraft such as the Airbus A340 and the Boeing 777 flying directly into the resort town, making it more accessible to the outside world." Last year, Minister Mzembi said it was his intention to try and lure large international carriers to Victoria Falls, amongst them Emirates, British Airways, Lufthansa and Virgin Atlantic, in preparation for next year's United Nations World Tourism Organisation General Assembly, to be held in Victoria Falls. ► EGYPT: Saudia suffers 2 birdstrikes in 7 days at Cairo; new fad amongst birds? It seems birds hanging around Cairo International Airport, Egypt have taken a strong liking to being mowed down by Saudi Arabian Airlines (SU) jets, as The Aviation Herald reports that within the space of a week, two Saudia aircraft have suffered bird strikes: one on landing, the other on take off. ► NIGERIA: Air Nigeria to launch Dubai next; aims to be privatized by 2014. 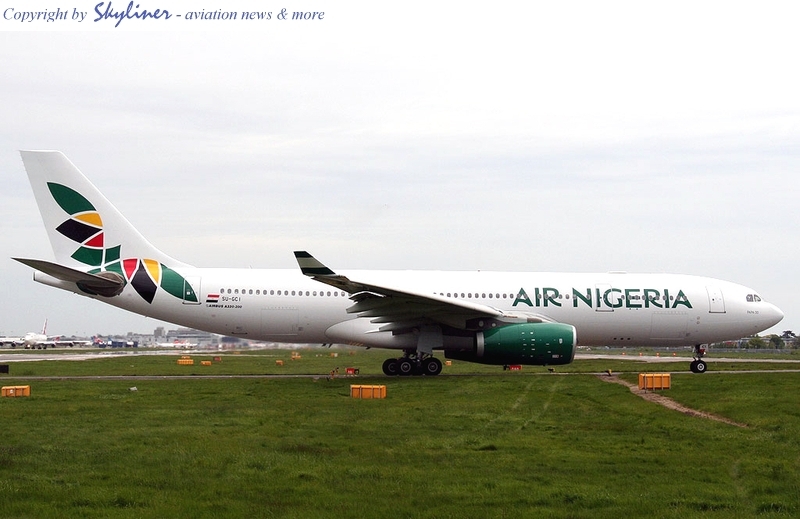 With the successful launch last week of its Lagos - London (Gatwick) service using a leased Egyptair A330-200, Air Nigeria has announced that its next A330 is to arrive "in the next 20 days" with it to be deployed on their Lagos - Dubai route. Also outlined were plans for a future Rome and Paris route (previously reported here by The African Aviation Tribune) where the chairman of Air Nigeria, Jimo Ibrahim, stated there was significant potential for business. "He disclosed that data available from the Nigerian Civil Aviation Authority (NCAA) showed that 58,000 passengers travelled to Rome last year; adding that Italian airline, Alitalia carried only 27,000 of these people and the rest were carried by other foreign carriers. “So there is a beckoning market to those destinations. ‘So we will be flying Lagos-Rome-Paris. ‘We have got government approval to fly to Rome, Paris, Johannesburg and Dubai. We will start flying to Dubai before the end of this quarter”, he said." Of particular interest however, was the ambitious goal of turning Air Nigeria into a public listed company by 2014. But, can this be done, given the previous disasters that were Nigeria Airways (collapsed in 2003 due to mismanagement, corruption, over-staffing and a debt burden of over USD60million) and Air Nigeria's precursor, Virgin Nigeria (Richard Branson pulled out because of alleged government interference and under-table dodgy dealings)? "‘I want to assure you that effective two years from now; we will be depositing Air Nigeria into your hands. What does that mean? Air Nigeria will now have to go PLC. It will now be an airline owned by Nigerians. I will sell my shares, and then you can buy some. Air Nigeria will be in the market. So we will meet at Annual General Meetings, and then we will discuss. So that is our plans. By then, Air Nigeria will be fully Nigerian,’ Ibrahim said. He disclosed that the Nigeria Stock Exchange had invited the company this year to come and be listed under the special registry so that Air Nigeria would be in the market. ‘You will be a shareholder, I will be a shareholder. It will be our airline,’ he added." ► KENYA: Kenya Airways starts Kilimanjaro from July. 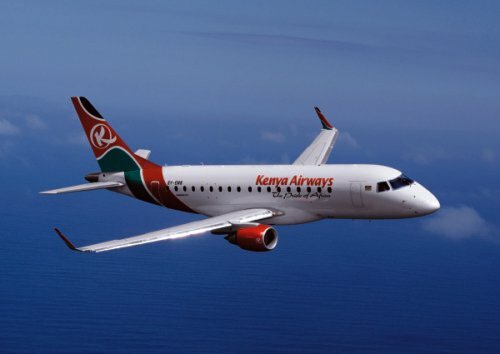 Kenya Airways (KQ) will from 2 July 2012, start a 6x weekly service between Nairobi and Kilimanjaro, Tanzania using an Embraer 170. Presently the route is operated by Precision Air Tanzania, in whom Kenya Airways has a 49% shareholding, with a daily flight using an ATR 72. The “Pride of Africa” will depart every day, except Thursdays, offering adventure hungry travellers visiting to Africa’s highest mountain range adequate baggage capacity and increased comfort on the Embraer 170. This new expansion follows the successful launch last week of Nairobi - New Delhi, India by the Kenyan flag carrier, as the airline continues to build on its better than expected results for Q1 of 2012. ► BOTSWANA: Air Botswana to get more planes; to increase Francistown - Johannesburg. As Botswana's diamond exports continue to grow thus resulting in strong economic growth, so too is its local airline, Air Botswana (BP), experiencing an increase in demand. Francistown, in particular, has seen a resurgence in its mining industry after a disastrous slump in 2011 which saw global nickel prices take a drastic fall. With its new airport completed in August 2011, there are plans to try and attract bigger regional players like Emirates and Kenya Airways to Francistown, and to eventually turn it into an airport busier than that of Gaborone, the capital. Speaking in Francistown, Botswana's second largest city, the company's general manager, Sakhile Reiling, announced Air Botswana's intention to increase services between Francistown and Johannesburg which at present is operated twice weekly on Tuesday and Thursday. She stated that there was strong demand from local mining outfits for the route, which aside from the aforementioned biweekly service, had necessitated a stop over in Gaborone. ""We have other flights that operate between Johannesburg and Gaborone on other days of the week. The problem is that they are not direct. They pass through Gaborone, that is why we want to introduce more direct flights between the two cities. We want to improve the convenience of doing business for the mines," she said." 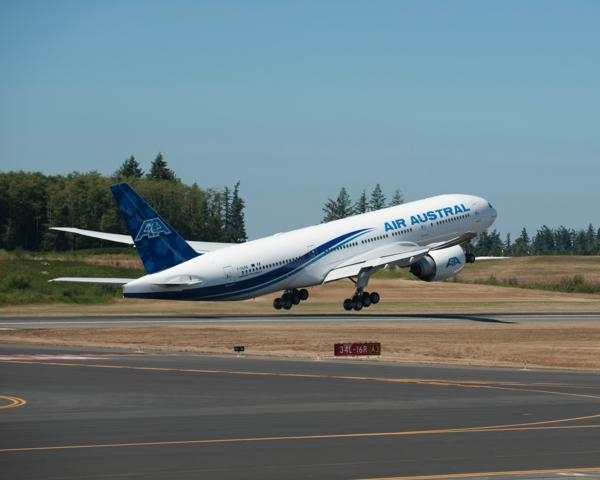 To aid this future expansion, Reiling alluded to a recent deal, worth roughly USD$5.5million, for 2 as yet unknown aircraft from Europe, the first of which is due in July, the second, in September of this year. A further two aircraft are due next year. 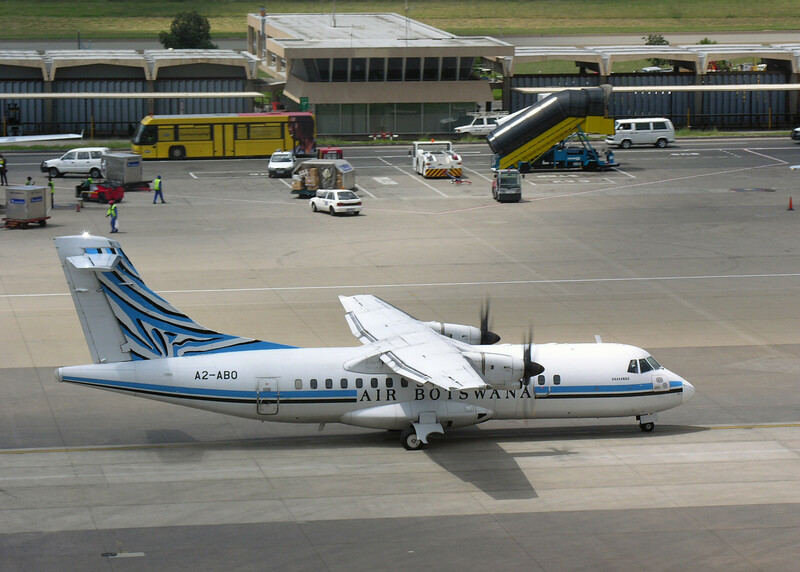 Presently, Air Botswana operates a fleet of ATR 42s & 72s and a BAe 146. The start of additional flights between Francistown and Johannesburg will however, be subject to approval with the South African government, with whom Botswana has a Bilateral Air Services Agreement (BASA). 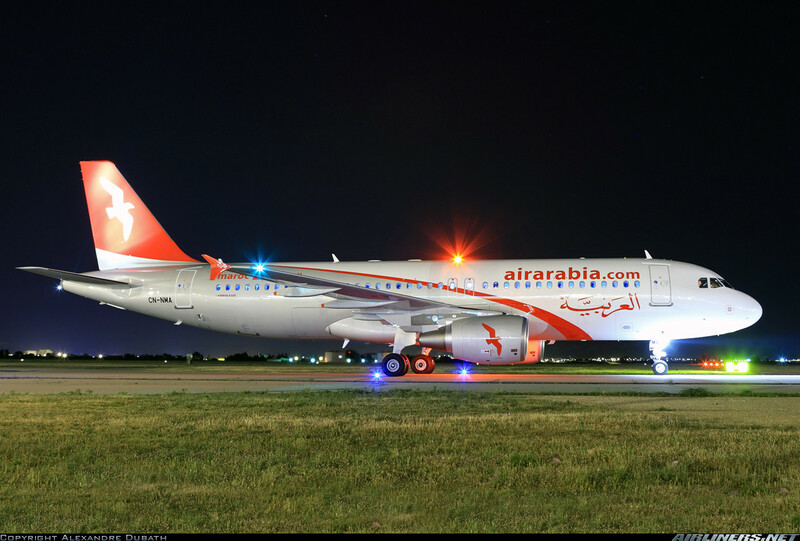 ► UNITED ARAB EMIRATES: Air Arabia boosts Sharjah - Sudan & Egypt from June. UAE based LCC Air Arabia has announced an increase in flights between Sharjah and various destinations in Egypt and the Sudan. ► GHANA: CTK CiTylinK Airlines leases Fokker 100. Ghanaian domestic airline CiTylinK Airlines, has summer-leased a Fokker 100, 9A-BTD, from Croatia-based Trade Air. From its website, the airline operates scheduled and charter flights, in addition to medical evacuation flights, and offers cartographic services as well. At present, CTK CiTylinK serves Accra, Kumasi, Takoradi, Tamale and Sunyani using a mix of SAAB 340s and Let 410s. CiTylinK Airlines' Fokker 100 leased from Trade Air. This comes at a time when West Africa is seeing significant growth in its aviation sector, with Ghana in particular, seeing its fair share of recent start ups such as Starbow Airlines, Fly540, and soon, EasyJet linked LCC FastJet, all vying for a slice of the local aviation pie. 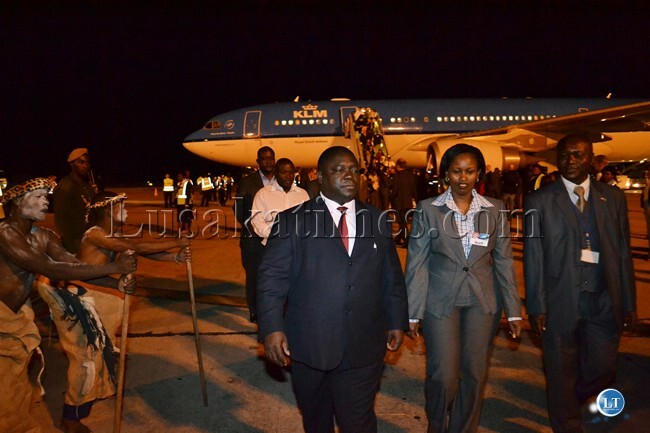 ► TANZANIA: Air Tanzania resumes flights (Pictures). ► NIGERIA: Air Nigeria lands at London Gatwick (Picture). As previously reported by The African Aviation Tribune, Air Nigeria this week started Lagos - London Gatwick using a leased Egyptair Airbus A330-200. 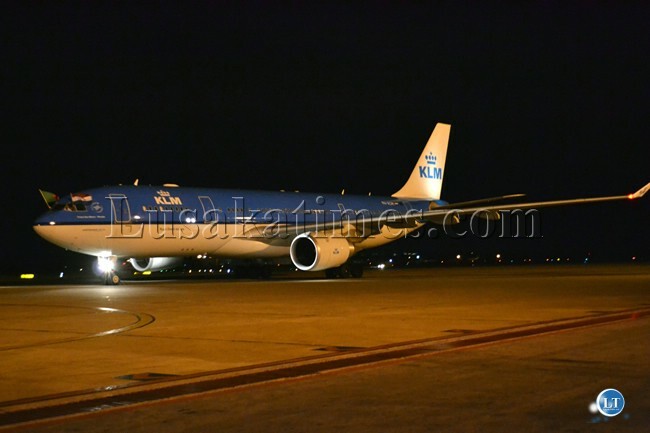 ► ZAMBIA: KLM returns to Lusaka (Pictures). After a 16 year break, Dutch airline KLM (KL) has resumed direct flights from Amsterdam to Lusaka 3x weekly using an Airbus A330-200. Pictures courtesy The Lusaka Times. "KLM will fly to Lusaka three times a week using an Airbus A330-200. The aircraft offers space for 243 passengers; 30 in World Business Class, 178 in Economy Class, and 35 in the Economy Comfort Zone. Starting 15 May, flight KL521 will depart every Tuesday, Thursday and Saturday at 12:30 from Schiphol and will arrive in Lusaka the same day at 22:05. The return flight, KL522, will depart from Lusaka the same day at 23:50. The flight will arrive in Amsterdam the next morning at 9:45." ► UGANDA: NasAir Eritrea starts Asmara - Entebbe direct. Eritrean private airline Nasair Eritrea (UE), yesterday started direct Asmara - Entebbe, Uganda flights using a Boeing 737-200. Until that maiden flight, Entebbe was served via Juba, South Sudan, according to NasAir's timetable. ► RÉUNION: Air Austral quits Sydney, Nouméa; starts Bangkok via Chennai. Reunion-based carrier Air Austral (UU), has decided to cancel its two weekly flights to Nouméa, New Caledonia, via Sydney, Australia with effect from 28 October 2012, in what is seen as a knock on effect of the continuing Euro-zone crisis that has been affecting airlines the world over. The French Overseas Territory carrier had initially planned to axe the route, along with several others to the French mainland beginning summer of this year, but later reconsidered. 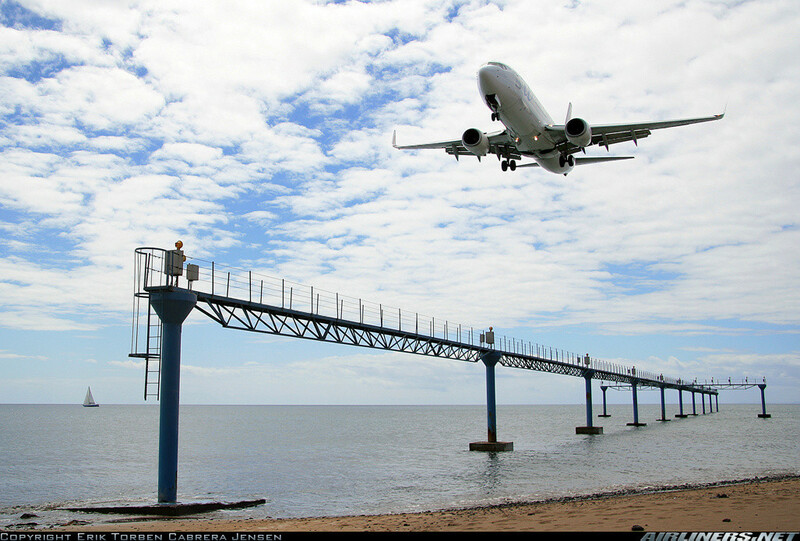 "An Air Austral Boeing 777 has been linking Noumea with Paris, flying via Sydney and La Reunion since early 2009. In December, the airline said the high cost of jet fuel forced the suspension of the flights but in February it decided to keep flying the route. The latest change has been due to ongoing losses. New Caledonia’s daily paper says the end of the service has caused concern among travellers whose route to France is now likely to be almost exclusively via Japan." In other Air Austral related news, the carrier has announced via Twitter, a new service to Bangkok via Chennai, India to be operated with a Boeing 737-800. No schedule has yet been released. ► ETHIOPIA: Ethiopian starts Toronto from July 2012. 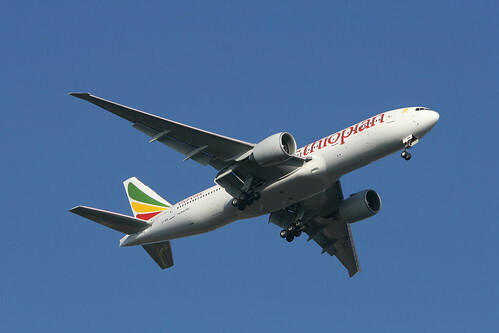 Ethiopian Airlines (ET) has announced a twice weekly service from Addis Ababa to Toronto, Canada starting 16 July 2012 using its Boeing 777-200LR. the westerly leg will have a fuel stop at Rome, Italy. ► TANZANIA: Air Tanzania resumes domestic flights tomorrow; publishes timetable. After being on hiatus following the writing-off of its DHC-8 at Kigoma, in April of this year, Air Tanzania (TC) is to relaunch a scheduled domestic service on the morning of Friday 18 May (tomorrow), with the use of its recently acquired Boeing 737-500, leased from AeroVista of Dubai. 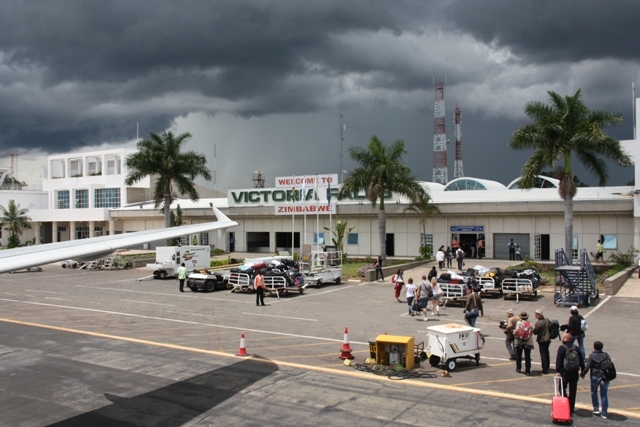 ► COTE D'IVOIRE: Air Cote d'Ivoire to start service using A332 from end of July. In a collaboration between the Aga Khan Fund for Economic Development (AKFED), the Ivorian Government and Air France, new start up, Air Cote d'Ivoire, is to begin operations at "the end of July" following the signing of the Framework Partnership Agreement, the Shareholders' Agreement and the Articles of the airline Air Côte d’Ivoire yesterday in Abidjan, Cote d'Ivoire (Ivory Coast). ► NAMIBIA: 3 arrested for fraud at Air Namibia. 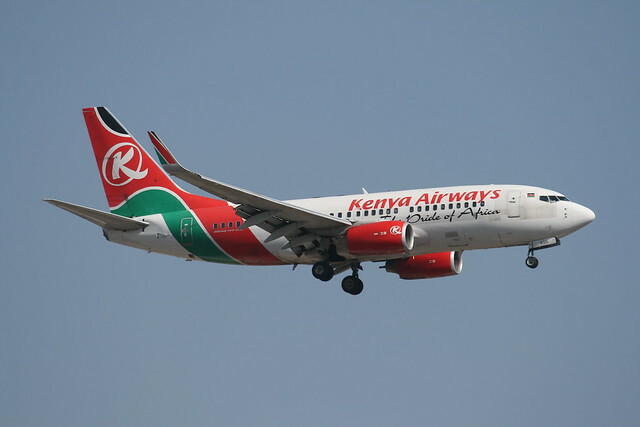 ► KENYA: Kenya Airways launches "KQ Mobile". ■ ROUTES AFRICA 2012: Workshop Brochure released. ► SOUTH AFRICA: Mango offers inflight WiFi.